My attention quickly diverted from meditating on my tacos al pastor to a little brown girl selling Mexican sweet bread. She reminded me of my niece when she was ten. She was a skinny brown tomboy whose head was a waterfall of black hair that flowed to her lower back. I pictured how she must have sat there. Alone in the empty lobby next to a large window, staring at the rain puddles alongside the streets as they filled deeper. It was eleven o’clock; she was expected home an hour earlier. “Xiaojie. Neng gei ni jiao liang chuzu qiche ma?” asked the concierge. “Miss, can I call you a taxi? You know it is a great thing to get your mail.I have been looking forward to hear from you for 1 month.Meanwhile,i have a little anxious.Because my writen English is poor,but just try to understand me as much as you can.Thanks. 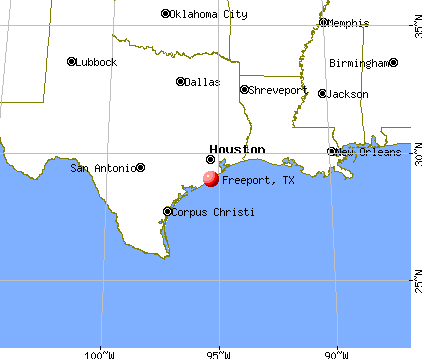 i’m from freeport, not shreveport. i’ve repeated this too many times to people who ask where i’m from, and when i tell them freeport, they say, “oh, shreveport?”. do my f’s sound like shr’s and ee’s sound like eve’s? this reminds me. 3rd grade. young daniel had to meet with a speech pathologist weekly to work on ch/sh and j/z sounds. i had certain fricative and affricate deficiencies, and she was there to help. i was a bit embarrassed because this meant i had a problem; i felt different than other students and more conscious in how i spoke. i sure as hell wasn’t being rewarded for some gift or talent i possessed. i did not meet certain requirements or expectations in the general english spoken language, so i needed rehabilitation. my first rehab.